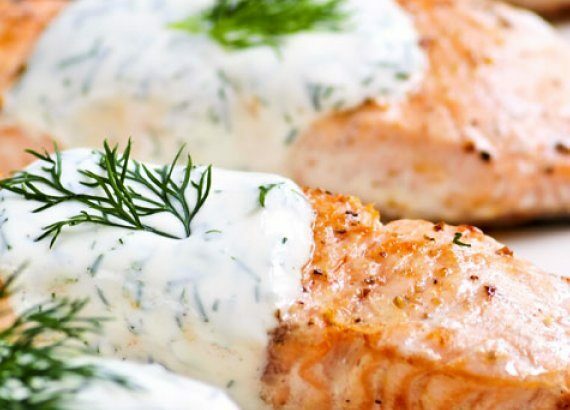 The Academy communicates healthful eating messages that emphasize balancing food and beverages within an individual’s energy needs, rather than focusing on any one specific food or meal. 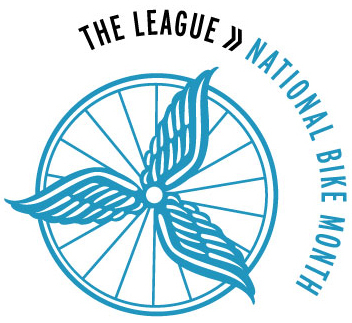 It is the Academy’s position that improving overall well-being requires a lifelong commitment to healthful lifestyle behaviors, emphasizing lasting and enjoyable eating practices and regular physical activity. 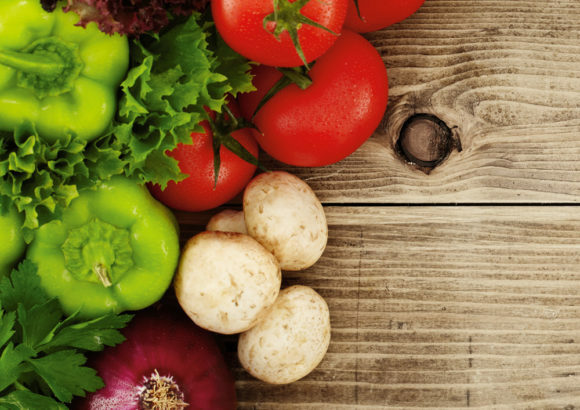 “Registered dietitian nutritionists can help all consumers determine the lifestyle balance that provides our bodies with the nutrients we need and still eat the foods we enjoy the most,” Msora-Kasago says. To commemorate the dedication of registered dietitian nutritionists as the leading advocates for advancing the nutritional status of Americans and people around the world, the second Wednesday of March is celebrated as “Registered Dietitian Nutritionist Day.” This year’s Registered Dietitian Nutritionist Day will be celebrated March 14. 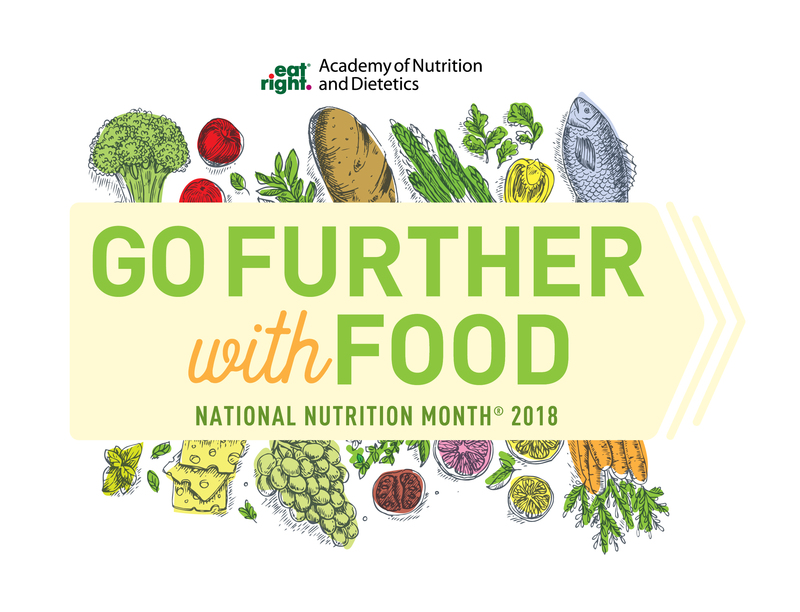 As part of National Nutrition Month, the Academy’s website includes articles, recipes, videos and educational resources to spread the message of good nutrition and the importance of an overall healthy lifestyle for people of all ages, genders and backgrounds. 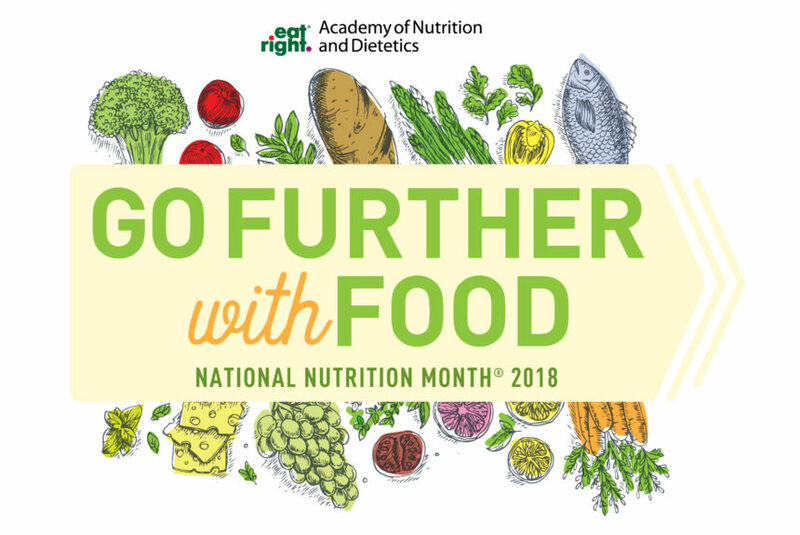 Consumers can also follow National Nutrition Month on the Academy’s social media channels including Facebook and Twitter using #NationalNutritionMonth. The Academy of Nutrition and Dietetics is the world’s largest organization of food and nutrition professionals. The Academy is committed to improving the public’s health and advancing the profession of dietetics through research, education and advocacy. Visit the Academy online.